Antonio has been passionate about entrepreneurship since he was 18 years old and has consolidated a solid management experience, particularly in business development and communication. He has a great attitude for sharing, networking and the associative world. 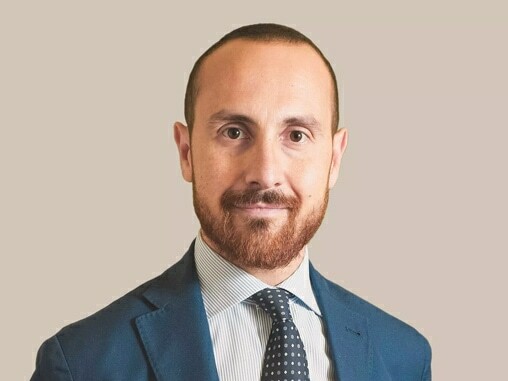 He is Vice President of ItaliaStartup, member of the Unicredit board in Sicily and Junior Achievement Italy.